My wife and I welcome you to the historic Turner Mansion. 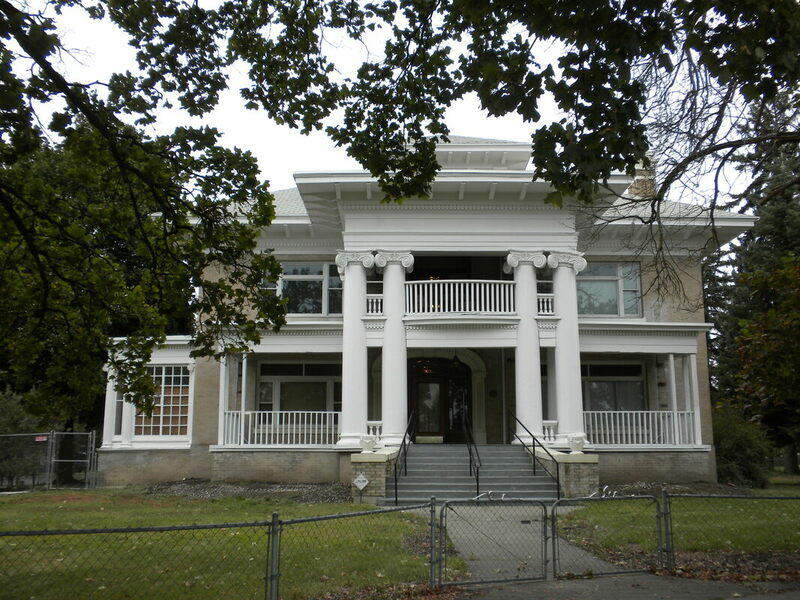 It is a beautifully crafted 1917 Neo-Classical building that is on the Spokane Historic Register and the National Historical Register. It is now available to professionals desiring large or small offices in a unique setting. We have created up to 18 office spaces ranging in size from 165 sf to 970 sf at rates between $265 and $1100 /month including utilities. Some offices can be combined for even larger spaces.